Le-Vel THRIVE, a leading nutritional innovation direct sales company, commits itself to not only improving health and wellness but also giving back to the community. The billion-dollar company has a large list of charity initiatives and has donated over $700,000 in 2017 alone. Le-Vel THRIVE has ongoing partnerships with foundations such as the National Breast Cancer Foundation (NBCF), Toys for Tots, the Hoyt Foundation, and Americares. Following the wake of destruction caused by Hurricane Harvey, nearly 40,000 homes in Houston were destroyed. Approximately 30,000 people were left homeless and 85,000 were left without electricity. 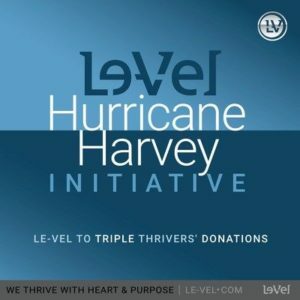 Le-Vel THRIVE immediately jumped into the mix to help the survivors by collaborating with Americares, a non-profit health-focused disaster relief organization. In just 9 days, between August 30 and September 7, Le-Vel THRIVE challenged employees, brand promoters, customers, and the public to raise money for the cause. Le-Vel THRIVE then tripled the amount raised, resulting in over $430,000 in donations to Americares. The partnership with Americares resulted in medicine and supplies being provided to local organizations helping survivors in Texas, including shelters and free clinics. Americares has also implemented a long-term recovery plan for health services in Texas, which Le-Vel’s generosity helped accomplish. “Le-Vel’s brand has always promoted a strong sense of community – the encouragement, togetherness, and success among our customers and promoters is proof of that fact. Being a helping hand during a crisis like Harvey is what our brand is all about.” -Co-CEOS and Co-founders Paul Gravette and Jason Camper. The partnership with Americares continued as Puerto Rico was battered by hurricane after hurricane, leaving less than 10% of the island with access to drinking water and power. Le-Vel THRIVE donated over $40,000 to Puerto Rico relief efforts even while preparing for their annual breast cancer awareness initiative during the month of October and Toys for Tots plans for December. In a time of reflection, giving back and giving thanks, Le-Vel THRIVE is proud to make a difference in the lives of their customers, promoters and those in need. The limited edition DFTs, the hashtags, and the partnerships are more than charitable initiatives, they are a reminder that THRIVERs are people of heart and purpose. Le-Vel THRIVE continues their efforts to give back with grand plans for the future. The entire Le-Vel THRIVE community is committed to inspiring others and giving aid where they can.  About Le-Vel THRIVE: Le-Vel THRIVE was founded in 2012 by Jason Camper and Paul Gravette. Le-Vel THRIVE is a direct sales multi-level marketing business, operating in the health and wellness industry. The company is the first health and wellness company exclusively using cloud-based technology for its operations. Camper and Gravette founded Le-Vel THRIVE in hopes of providing nutrition and overall wellness to all people and to create a supportive community of independent brand promoters and THRIVERS whom not only survive their day to day, but THRIVE. Le-Vel is a billion-dollar company and has over 7 million brand promoters and customers. Le-Vel THRIVE received the Bravo Growth Award in 2016 for the largest growth in direct sales in the world. The company is a dedicated to raising money for multiple charities and have contributed to NBCF, Americares, Toys for Tots, the Hoyt Foundation, and more. About Americares: Americares is a health-focused relief organization that responds to those in need as a result of poverty or disaster. The organization supplies medicine, medical supplies, and developmental health programs. About NBCF: NBCF was founded in 1992 by Janelle Hail, whom personally battled breast cancer. 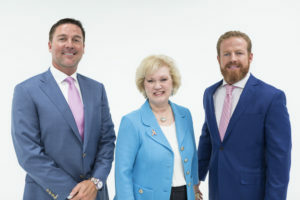 The Foundation is recognized as one of the leading breast cancer organizations globally and dedicates itself to providing early detection services, breast health education, and support to those diagnosed. NBCF has received Charity Navigations highest 4-star rating for over twelve years. About Toys for Tots: Toys for Tots, a U.S. Marine Corps Reserve program, collects new, unwrapped toys during October, November, and December each year to provide less fortunate children in the community with the toys they deserve for Christmas. About The Hoyt Foundation: The Hoyt Foundation began in 1989 to build character, confidence, and self-esteem in America’s disabled and physically challenged youth through inclusion in all aspects of daily life.